Among the Russian Internet users most popular auctions Ebay.com, Taobao.com and Molotok.ru. Users prefer certain auctions, considering such features as the number and variety of product, speed and cost of delivery, interface selection and registration of transactions. - passion and satisfaction from the transaction. Among the registered users of the online auctions not only to professional sellers and those who sell or buy goods on the Internet is analogous to campaign in a thrift store. Russian users prefer both foreign and domestic Internet auctions. The advantage of working with foreign sites is a larger number of participants, and the Russian auctions attract a user-friendly interface and low shipping cost due to the lack of customs duties. 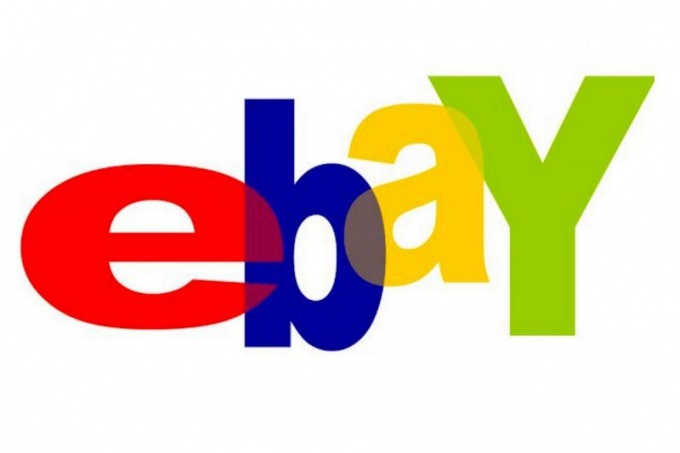 The most popular platform for shopping and selling goods online is a website Ebay.com. It is not only the world's first site of its kind and has, to date, the largest audience. In many countries, including in Russia, the company has sites mission with the help of which you can read product descriptions in the translation. Also one of the oldest and most popular online auctions is the website Amazon.com purchases on which you can make, both directly and through the intermediaries. The website combines the properties of the auction and the classic online store. Much success the Russians are online auctions specializing in sales of Chinese goods. The most popular Chinese website-the auction is Taobao.com that allows you to purchase goods of good quality at national prices. Since the registration process on the Taobao.com requires the availability of one of the Chinese mobile operators, and the description can be read only using an online translator, there was a large number of web sites. The leader of the Russian segment of Internet sales is an auction Molotok.ru. Although the number of registered users is much lower than giants like Ebay, this site, in most cases, allows you to find the right product at a reasonable price, or to act as a seller. In addition to the auction, the leader, the domestic users use the services of sites like Meshok.ru, Astra24 and 24au.ru. Despite the lower popularity, these sites you can find enough exclusive items.